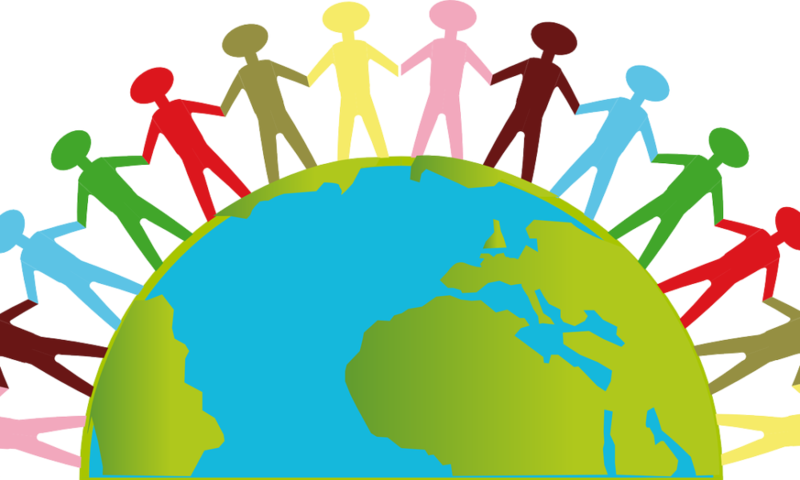 In its own words, United People Global (UPG) is “a community that encourages and enables people to make the world a better place”. The new non-profit organization and Swiss foundation shares its video on “nine beautiful things in 2018”. Copyright: United People Global. All rights reserved. If you care about making the world a better place, then join UPG.